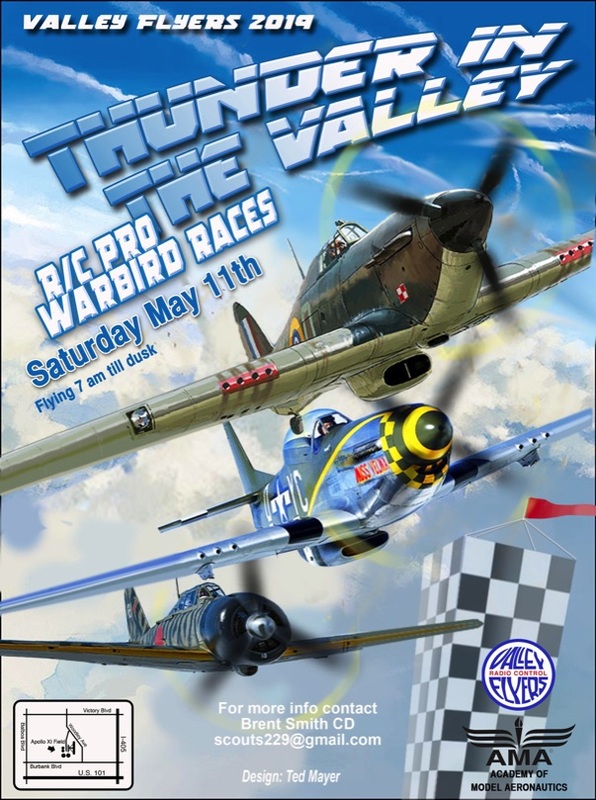 Welcome to the San Fernando Valley RC flyers web site. New and prospective members should see the Club Info and New Membership sections on the site for more information about us and how to get started! Our Club has been in existence for 68 years and is currently flying at the Apollo XI field located, off of Woodley Ave in the San Fernando Valley. We are an active group of 200 plus modelers, with a wide range of flying interests including sport, scale, pattern, 3D, giant scale Pylon, helicopters, DJI Drones and Racing Drones with both electric and fuel power. We offer a training program with instructor pilots for members who are looking to learn how to fly (Currently supporting only RC Planes). We host membership meetings on a quarterly basis to discuss Club business and talk about modeling with our members and visitors. 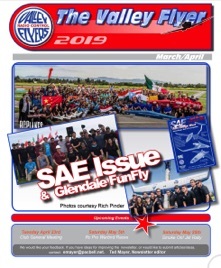 We also host Fun Fly's each month during the season starting in January where we cook out and enjoy fun, competitive events. Please come out to the field or to a membership meeting to meet with us and talk radio-control flying and let us show you how simple and fun it is to get started! Every fourth Tuesday at 7:00 p.m.
New meeting place for 2019!